The Plattenburg is a water castle in the independent municipality of Plattenburg. It was first documented in 1319, making it the oldest surviving water castle in northern Germany. 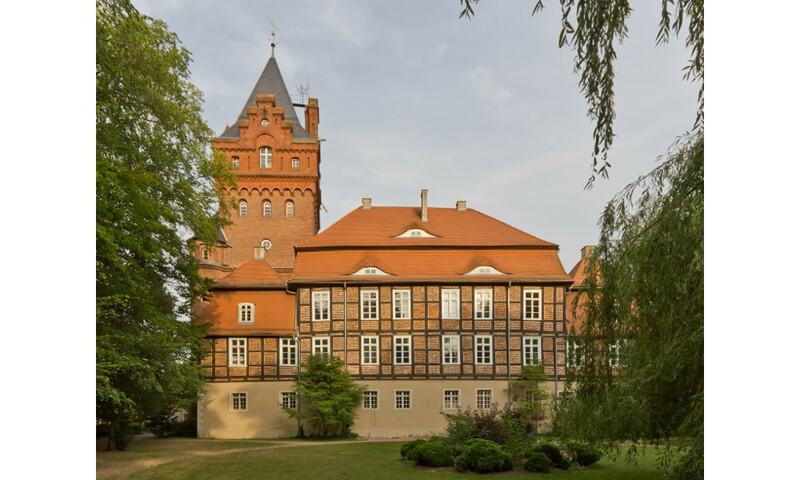 Due to its picturesque location in a region of forests and lakeland, the castle was the summer residence of the bishops of Havelberg in the Middle Ages. Today the Plattenburg is home to museum rooms, the wedding room of the municipality of Plattenburg and has overnight accommodation for around 30 people.